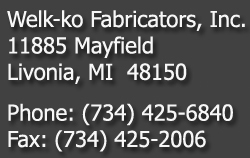 WELK-KO Fabricators, Inc. specializes in precision sheet metal fabrication. Since 1967, our products have been distinguished by the individual attention of superior craftsmen and quality workmanship. 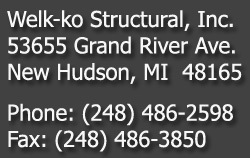 Welk-ko fabricates the entire spectrum of sheet metal products: from pushbutton to multi-door enclosures, test stands, rack panels, chassis, cabinets and consoles. 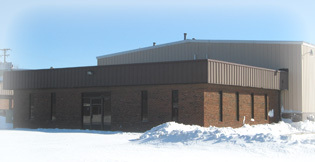 We use a variety of materials including steel, aluminum and stainless steel. These special sheet metal products are used in wide-ranging industries: automotive, machine tool building, chemical, petroleum, electronics, aircraft, medical and robotics. Our procedures, equipment and personnel are dedicated to making our products meet your requirements. We're UL and CUL approved, ISO 9001:2008 certified, and a Preferred Supplier for major corporations. All electrical control panels are fabricated in accordance with NEMA and JIC standards. 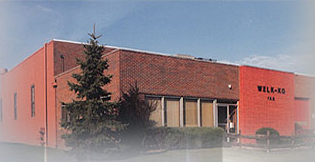 Our past projects include: Prototypes and 1 Off's, small production runs, automotive carriers, water/liquid tight tanks/vessels, aluminum fabrication, automotive conveyors, machine guarding, screen guard platforms, furnace casing, drag-outs, robotic bases, decking and more.